10,000 Dogs Were Eaten This Weekend. These Lucky Guys Escaped. 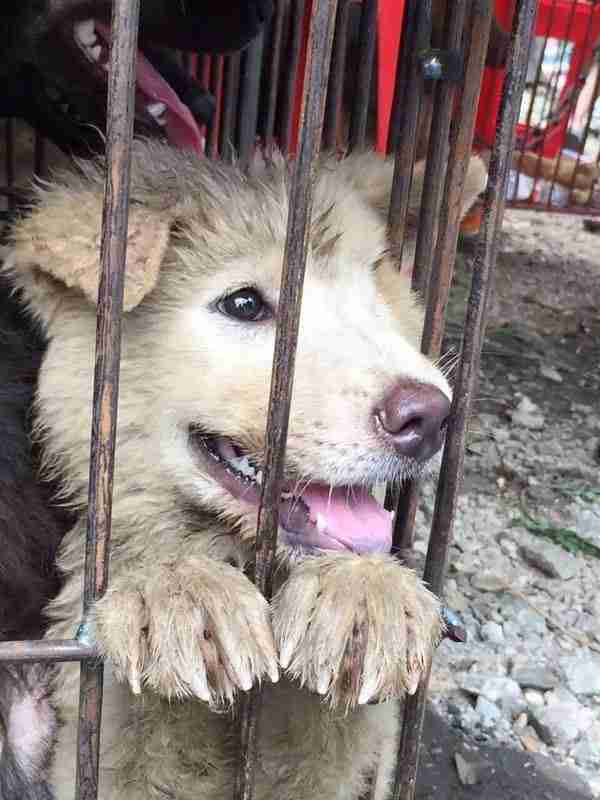 Ten thousand dogs, and thousands of cats, were killed for China's Yulin dog meat festival this weekend. But thanks to the work of dedicated rescuers, a lucky few escaped. 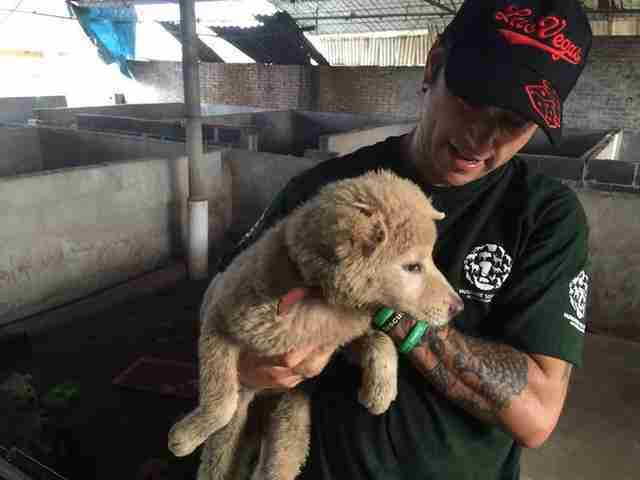 Humane Society International (HSI) worked with local activist groups to help some of the hundreds of animals who have been saved from the live meat markets. 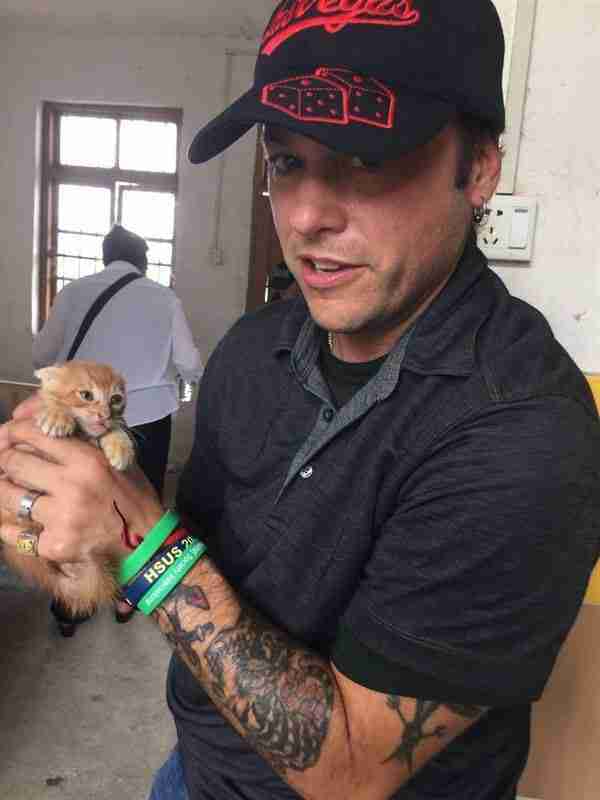 "It's nauseating to think that these poor guys were next to be beaten to death and eaten," Adam Parascandola, director of animal cruelty issues for the Humane Society of the United States and a rep for HSI, said in a statement. Far from being a tradition, the Yulin festival was started just a few years ago by enterprising dog meat traders. 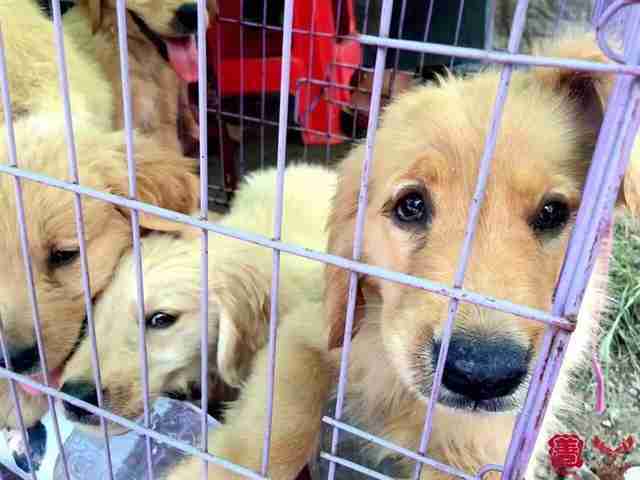 Though an estimated 10 million dogs are killed for meat in China each year, most of the population has turned their back on the bloody practice. 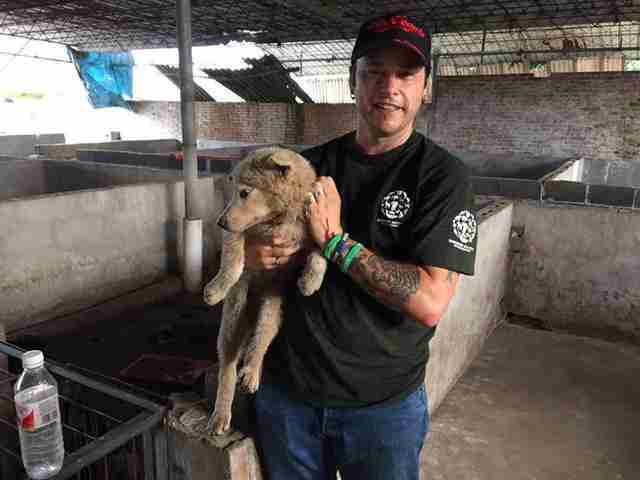 "There is a real divide here in Yulin between the older generation dog meat traders and the younger generation Chinese animal campaigners who want this horror to stop," Parascandola said. The ill-fated dogs are kept in conditions similar to those at factory farms, packed into tiny, filthy cages while they wait to die - and many commentators have drawn valid comparisons between the horror of the dog meat festival, which has been universally condemned, and the state of factory farms in the U.S. Adding to the unsettling nature of the festival, many of the dogs who are clubbed to death are people's beloved pets, stolen right out of their yards shortly before the festival by dog meat dealers. 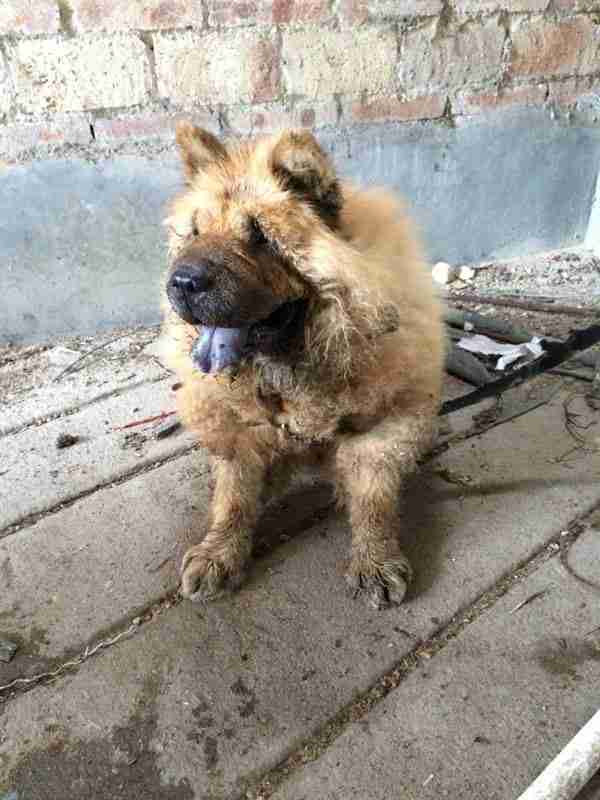 "Many of the dogs rescued so far are still wearing their collars," HSI said in a statement. Some of them still have their names on them. However, for the animals who have been rescued, that sadness is behind them. They're now recovering safely at shelters, where they'll soon be looking for proper homes. "We know that these are only a small number compared to the thousands who have already suffered and died, but every life saved is precious," Parascandola said. This year's festival might be over, but you can still add your voice to those calling for its cancellation. You can sign a petition here and donate to HSI's anti-dog meat campaign here.